The story of a women who has the ability to see how long a person has left to live and the man she meets who somehow has the ability to stop her personal time clock. Their love will determine her fate. Choi Michaela (Lee Sung Kyung) is a musical actress who has a special ability to see a person’s life span. 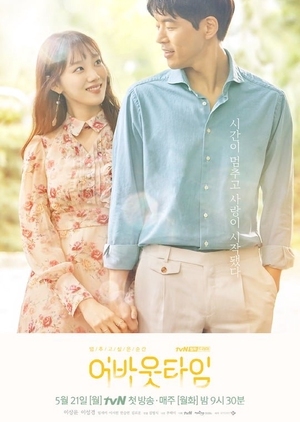 She meets a man, Lee Do Ha (Lee Sang Yoon) who has an ability to stop her time-clock, and the two fall in love with each other.